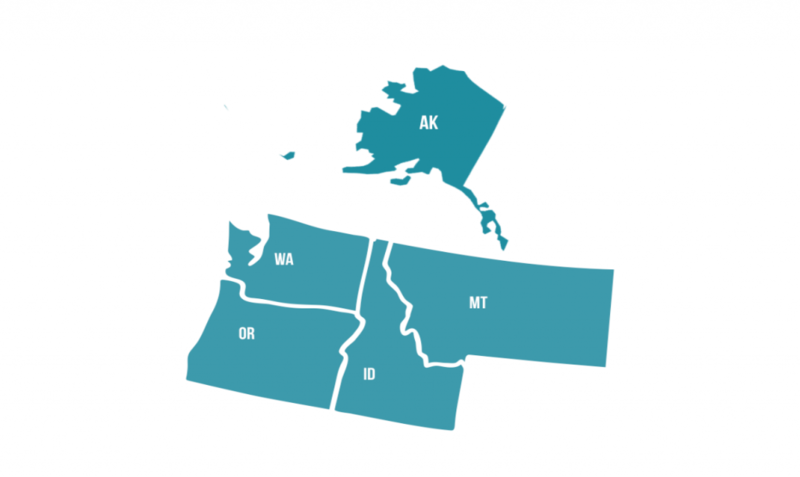 Region XII includes the states of Alaska, Idaho, Montana, Oregon, and Washington; the Archdioceses of Anchorage, Portland, and Seattle; and the Dioceses of Baker, Boise, Fairbanks, Great Falls-Billings, Helena, Juneau, Spokane, and Yakima. 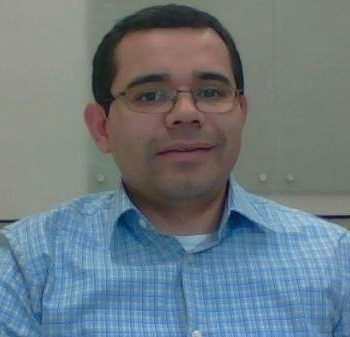 481,000 Hispanic Catholics born in the U.S.
47% are Hispanics / Latinos born in the U.S. 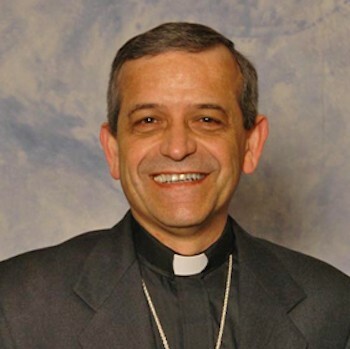 Sent 83 delegates to the National Encuentro, including 2 ENAVE/ERAVE and 5 bishops. 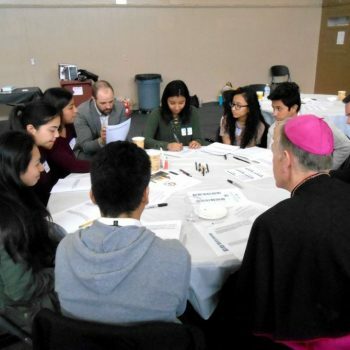 The Regional Encuentro was celebrated with 170 delegates and 3 bishops. 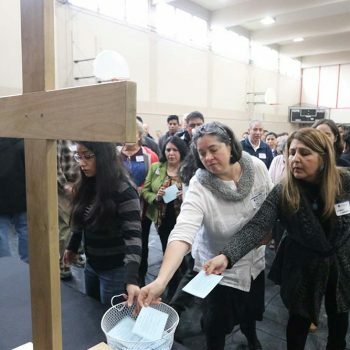 6 Diocesan Encuentros were celebrated, with total attendance of 6,641. 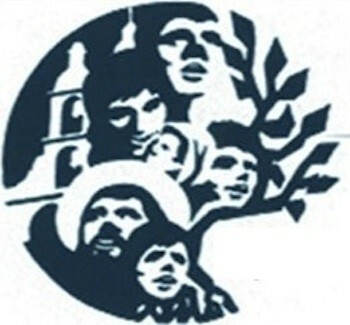 46 parishes / organizations conducted the five sessions and 24 held a Parish Encuentro. 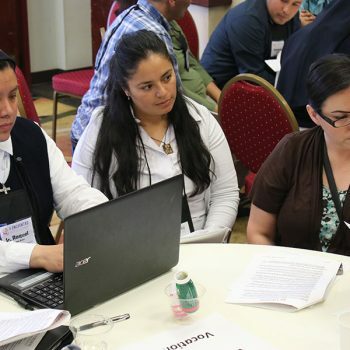 722 leaders from 71 parishes received training for the V Encuentro in 33 trainings. 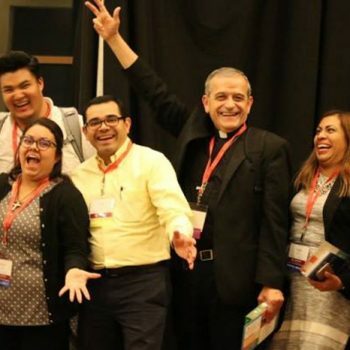 * Of the eleven (arch)dioceses in the Region, five do not have an office or personnel for Hispanic Ministry or Multicultural Ministry. 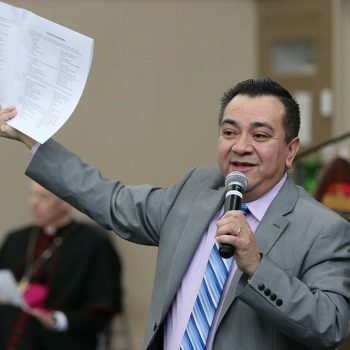 The fact that our Regional V Encuentro Lead Bishop, Eusebio Elizondo of Seattle, is also the Episcopal Moderator of the Northwest Regional Office for Hispanic Affair (NWROHA), which we’ve had for 37 years, has been really helpful from the beginning of our V Encuentro Journey as a region. Through the infrastructure the NWROHA provided, the regional leadership was soon convened to assess the resources it had and to engage regional leaders from national organizations (such as CRS, Maryknoll, OCP) to complement what was missing. 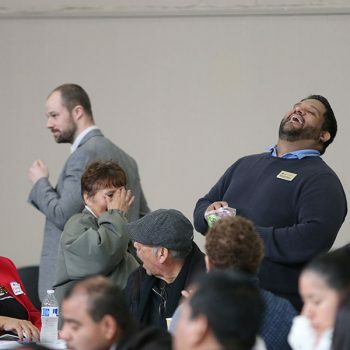 This level of engagement in pastoral de conjunto proved to be invaluable at the celebration of our Regional Encuentro, where we gathered in a meaningful way our regional leadership for Hispanic Ministry for the first time in the last 15 years!